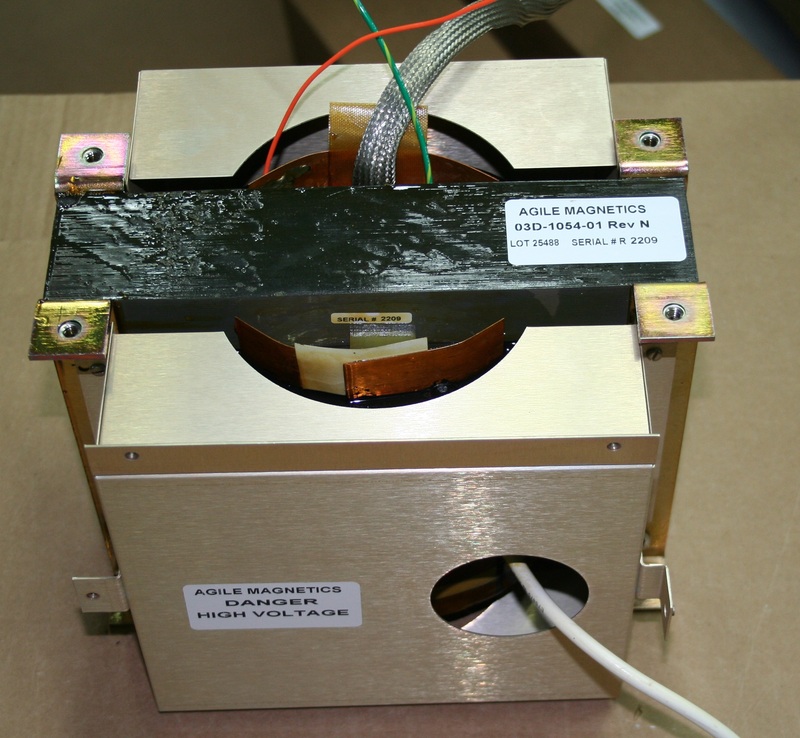 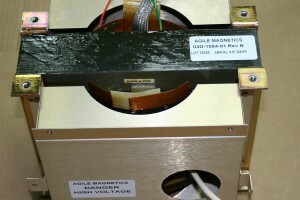 50-60-400Hz Power - Agile Magnetics, Inc.
With nearly 25 years of experience developing and manufacturing custom magnetics, our team is proud to offer a complete range of 50-60-400Hz Transformers. 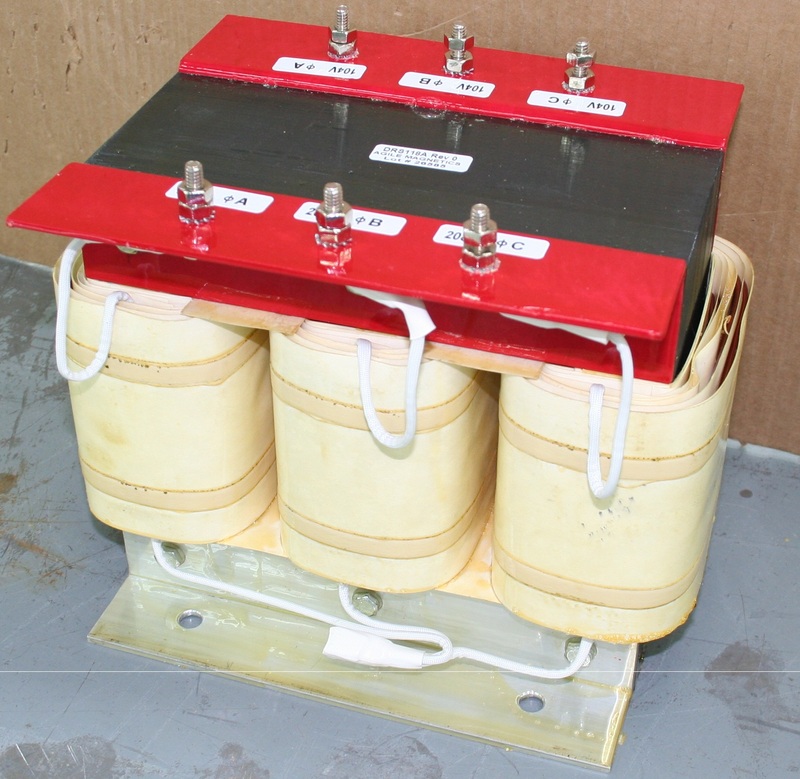 Used for both large- and small-scale projects, these versatile transformers are designed to meet the industry’s toughest standards. 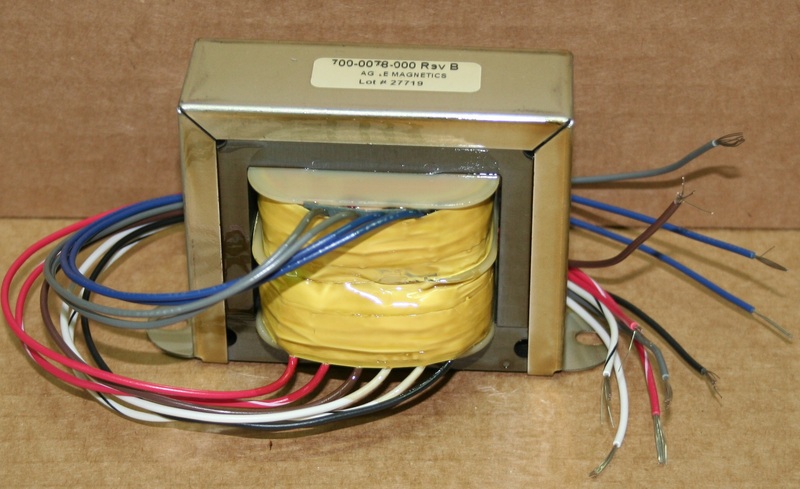 50-60-400Hz Transformers change power levels from the line voltage available to whatever voltage is required by a project’s specific equipment or circuit. 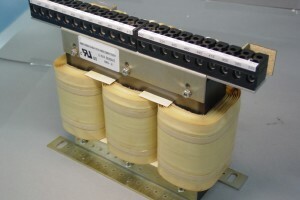 These transformers are used for a range of projects that employ core materials, including laminated, tape wound, and tape cut cores with electrical grade or higher grade materials. 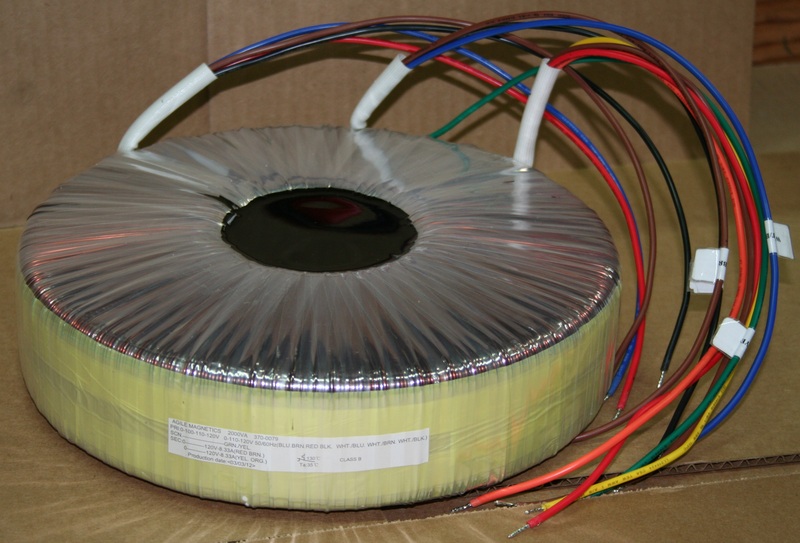 Our team knows that choosing the best transformer design for your particular application can be a complex task; they will work with you to determine which transformer is the best fit for your project and provide any additional assistance needed to finish the job. 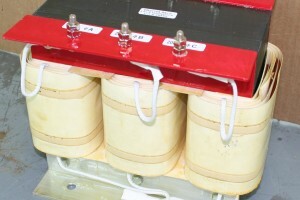 These transformers change the voltage from the available 3-phase power source to the voltage required by the circuit or machinery. 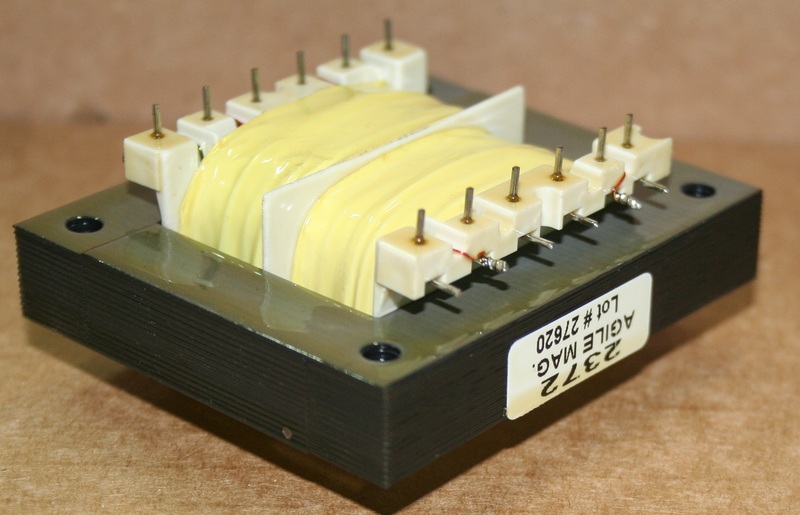 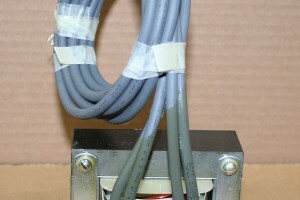 Buck-Boost Transformers have two primary windings and two secondary windings. 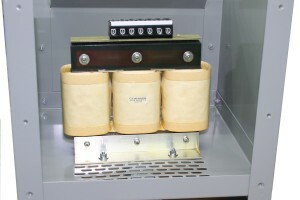 They are classified as autotransformers and have the capability to increase (boost) or lower (buck) the supply line to provide voltage correction. 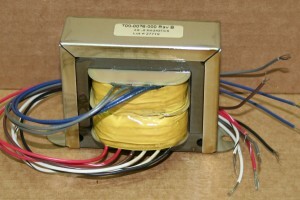 One of the most basic and important products in electrical power, Single Phase Transformers work with a primary and one or more secondary windings. 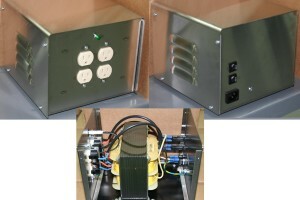 In addition to changing the voltage, they also provide isolation between the main power source, and the end user circuit. 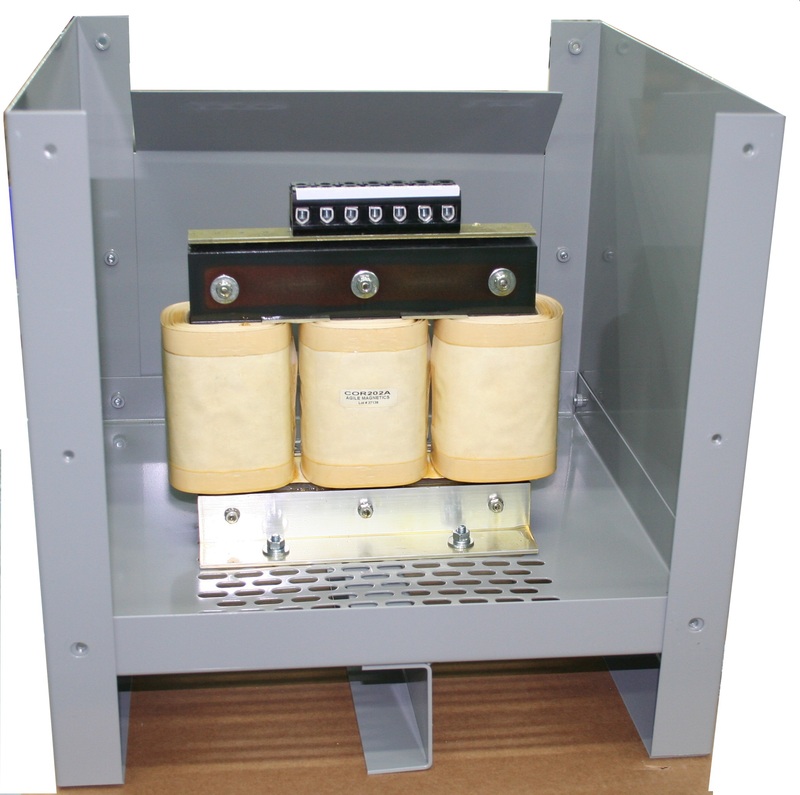 Known for their excellent accuracy, Instrument Transformers are essential for isolating and transforming voltage. They are most commonly used with high power/high voltage applications. 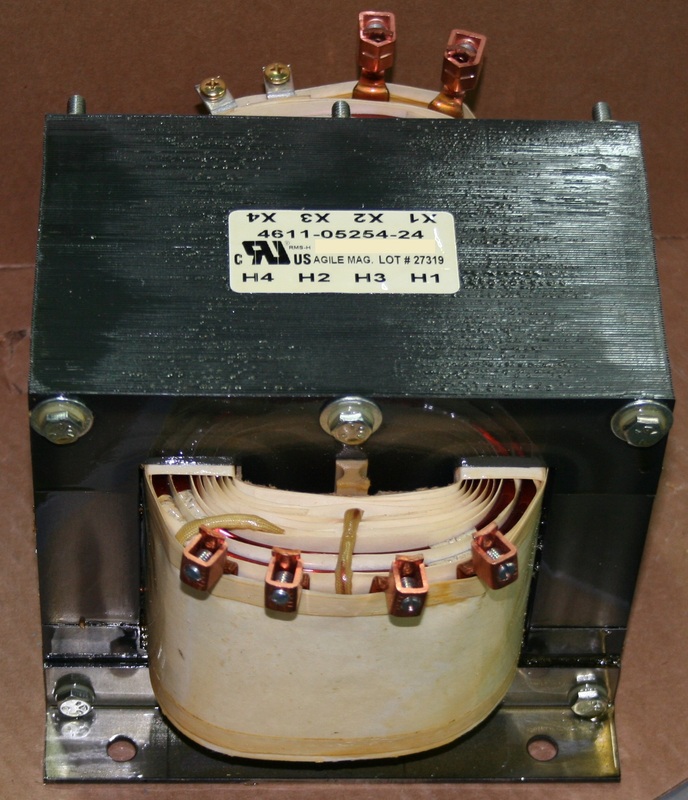 Used for applications ranging from test equipment to cleaning, our High Voltage Transformers take available power and step it up to high voltage typically between 1-10KV. 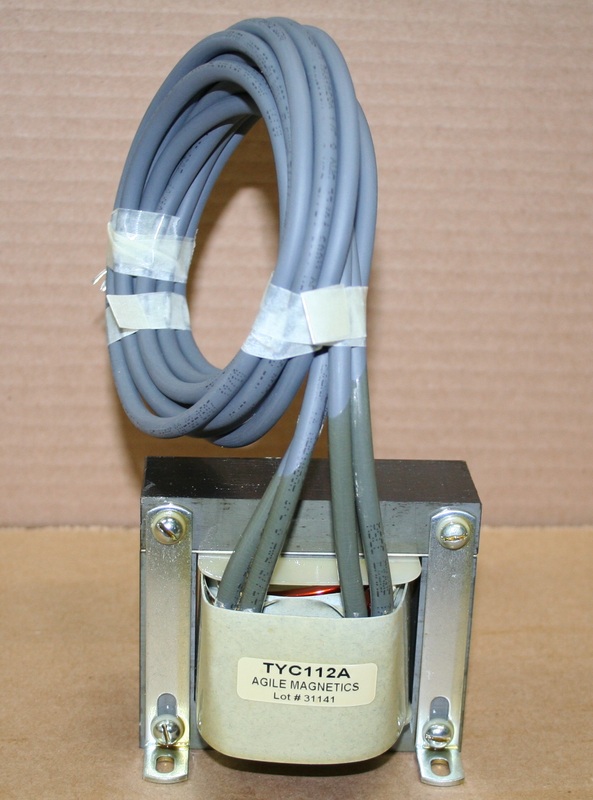 These transformers are essential for preventing signal interference and directing power between independent circuits without the use of direct wire connections. 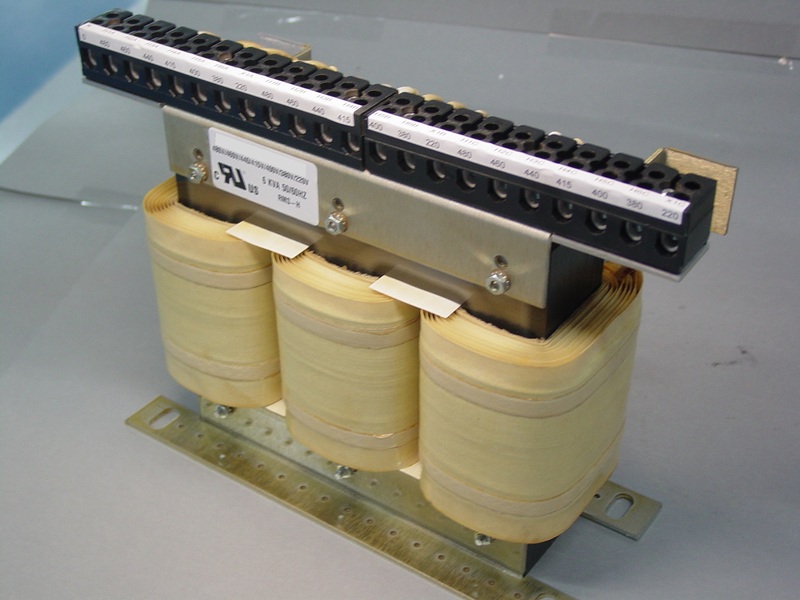 Coupling our extensive experience and state-of-the-art facility, our transformers meet the highest levels of quality; we are 100% ISO compliant and regularly meet or exceed the industry’s highest standards, including VDE, UL, CE, and CUL standards. 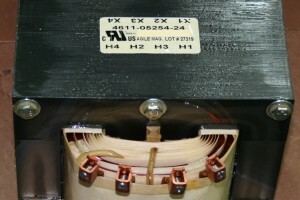 UL and CUL markings are available when required. 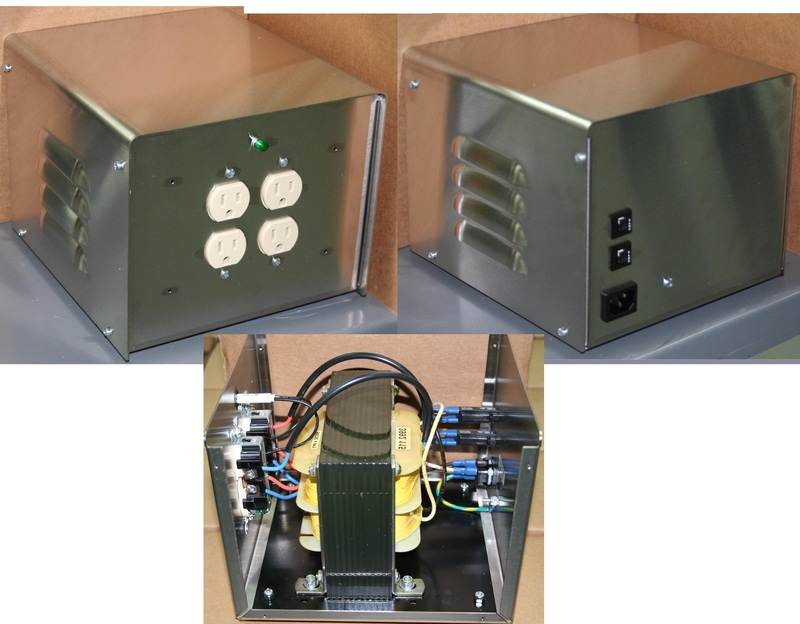 Please contact us directly to find out more about our 50-60-400HZ transformers or any of our other products.